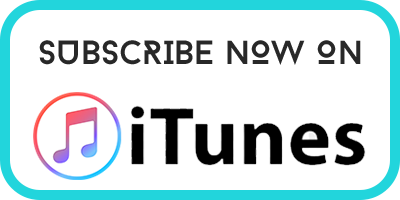 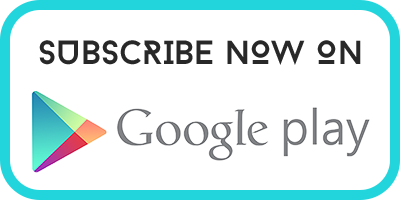 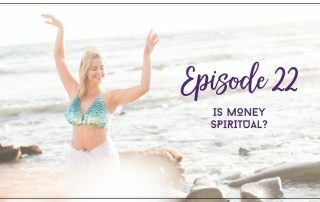 Listen to the new Crystalline Goddess Podcast! 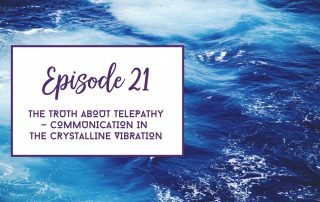 Step into your highest potential and transform your life by embodying crystalline vibration with Transformational Teacher Anu Grace. 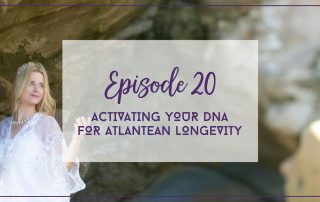 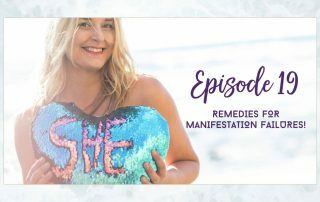 Inspired by the Legend of Golden Atlantis, a high vibrational heaven on earth society, the Crystalline Goddess Podcast uses this period of high vibrational living as a blueprint to raising your vibration, manifesting your desires, using crystal healing, and so much more. 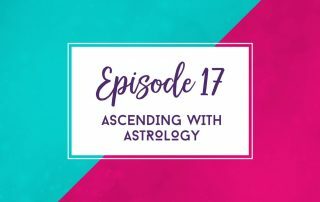 Get weekly tips, interviews, and experiences relating to shedding old paradigm thinking and embracing your Goddess Power. 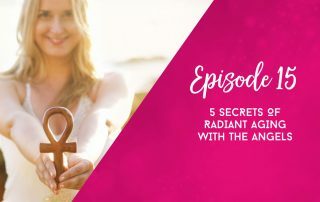 It’s time for you to tap into your divine creatrix and create the life you’ve always wanted!